India is famous for shopping also not only for tourism. In India, there will be the availability of so many rare things that may not available in all places. The important thing why foreigners like to shop in India means because of low rates with the best quality. 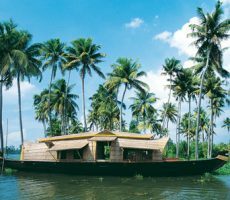 Shopping in India means like sailing on the sea because at different places various shopping things or goods will attract you. In India, each place is special for different shopping goods or things. Let’s know the importance of different shopping destinations all over India. Mumbai is a lush city with many attractions. 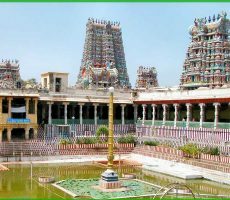 It is also one of the famous shopping destinations in India. Here you can pick up any type of goods from the olden days to the modern era. The best way of shopping in Mumbai means in the roadside markets because there you can get all things or goods what you want. Famous shopping destinations of Mumbai are Fashion-street, Colaba Causeway, Crawford market, and Chor Bazaar etc. 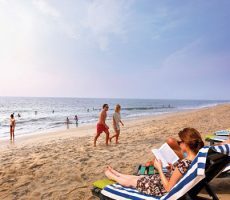 Goa is the best shopping destinations along the side of the seashore. 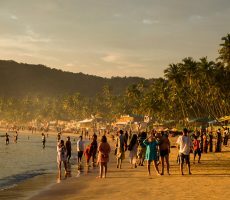 In Goa, you can see many markets or shops on the beach also. 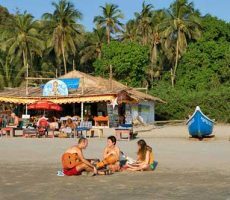 The regional favorite goods of Goa are handicrafts, shell work, carved furniture, clothing, jewelry, jute products, and bamboo products etc. 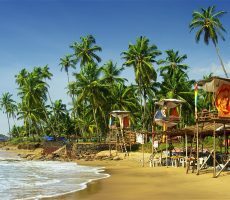 Famous shopping destinations are Mapusa flea market, Anjuna flea market, and Baga beach etc. 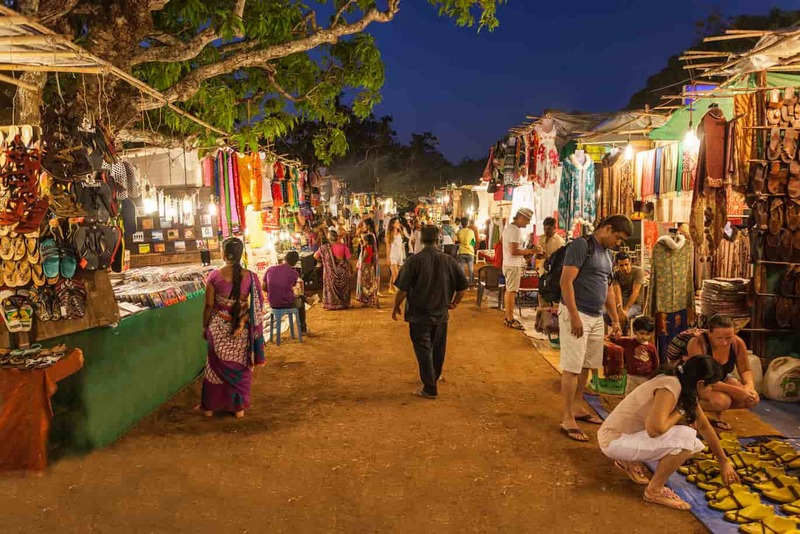 The best way to explore shopping in Goa means through Goa flea markets. Delhi is the most visited place in India for shopping. Here all variety of items and things are available from the most traditional to the modern era. There are many shopping destinations in Delhi for different goods. 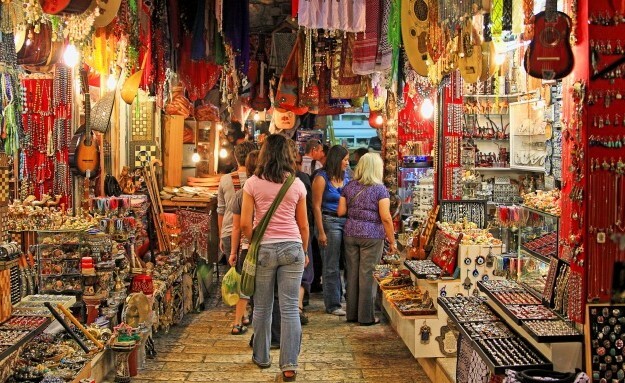 Here in Delhi, you can purchase artifacts, souvenirs, clothing, jewelry, etc. Some famous shopping destinations in Delhi are Janpath Market, Chandani Chowk, Connaught place for books, Karol Baugh etc. 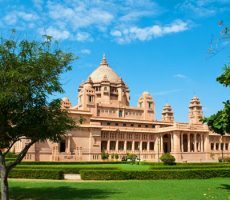 Jaipur is well-known for royalty and history of many kingdoms. In the same way, it is also very popular as a shopping paradise and well-known as a hub of diamonds. Here you can select various items like royal souvenirs, ethnic wears, jewelry, precious stones, dye fabrics, and sandalwood carvings etc. 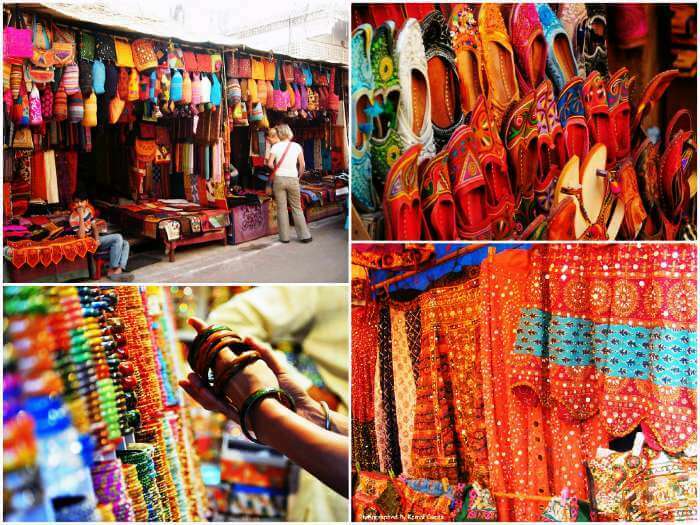 Famous shopping destinations in Jaipur are MI road, Bapu Bazaar, Chaura Rasta, Nehru market, and Johri market etc. Hyderabad is a famous shopping destination in south India. 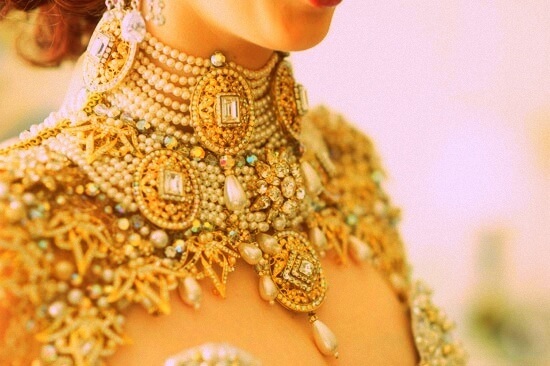 Hyderabad is worldwide famous for pearls. 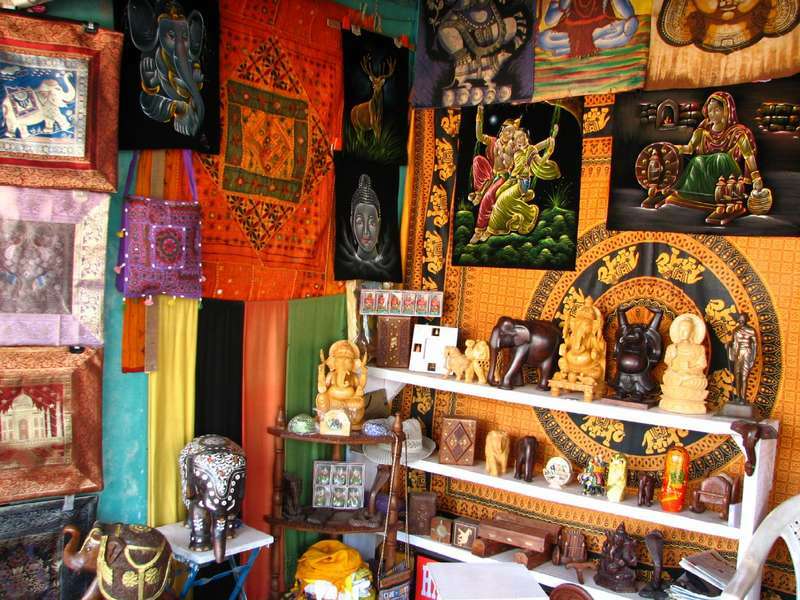 Here you can pick up so many rare things like handicrafts, traditional crafts, leather goods, pearls, and antiques. The most famous shopping destination in Hyderabad means near Charminar. Some famous destinations in Hyderabad are Laad Bazaar, Begum Bazaar, and Moti Chowk etc. 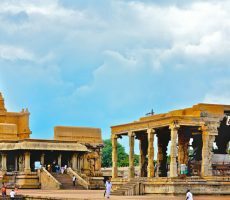 These are the famous shopping destinations in India which are famous for many things and goods. Whenever you visit India, some things and products are very popular and will make you bring with you. 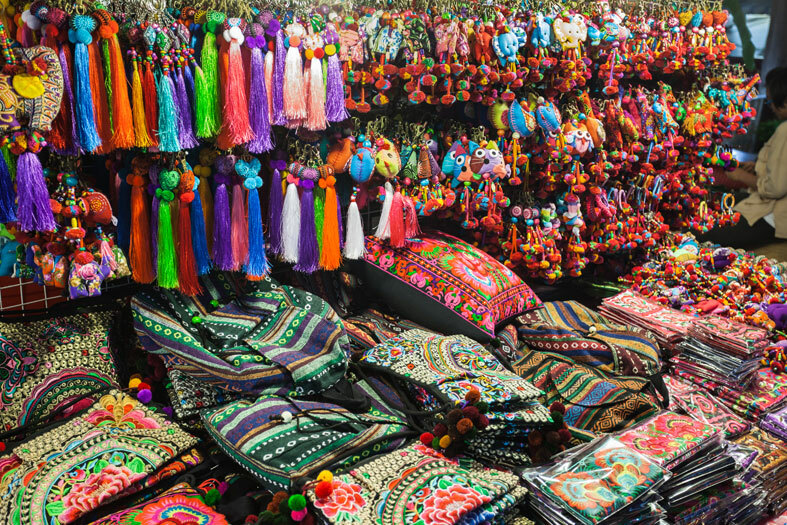 Indian clothes, dresses, or textiles are the most attractive goods in India. Clothes in India are prepared from cotton and silk with beautiful beading embroideries or hand embroideries. 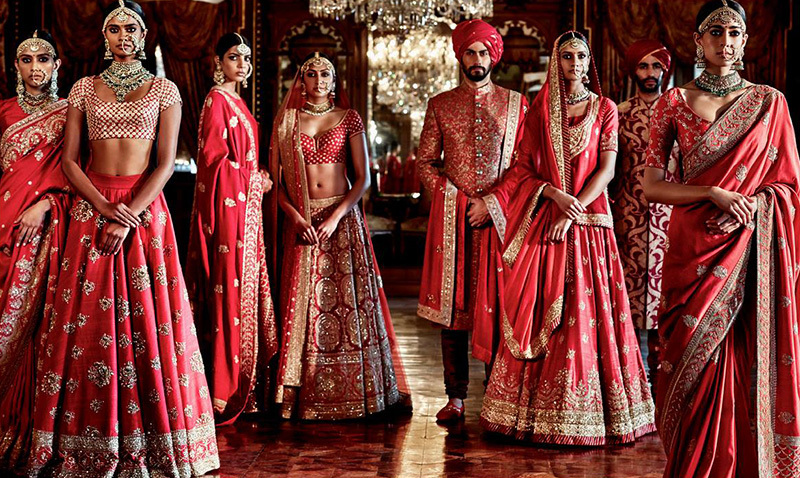 Indian clothes are unique in style and very impressive. Indian people are very interested in gold products like jewelry. Nowhere can you see as much as the use of gold in the whole world except in India. Due to this reason, here jewelry will be designed in different attractive and unique designs. That’s why India is very famous for jewelry. Indian traditions and culture are popular all over the world. In India, many artisans work with pottery, clothing, boxes, home decor items, furniture, paintings, handicrafts, etc. Indian culture always praises the arts and crafts from the olden days. That’s why arts and crafts of India are so unique and attractive. 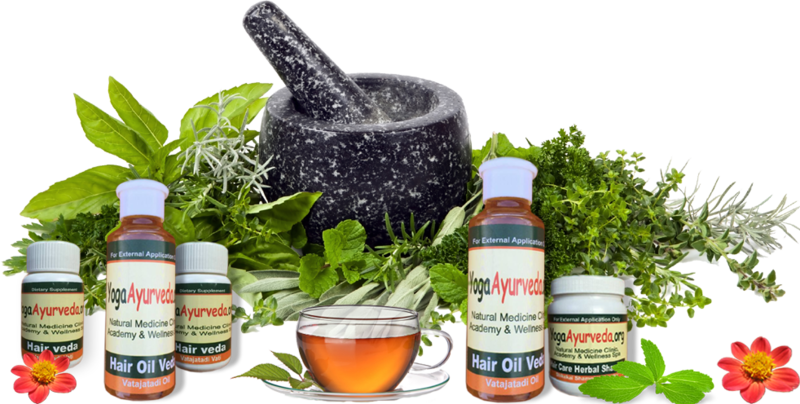 Ayurvedic products in India are so valuable and precious. India is famous for Ayurvedic treatments and products. Some people particularly visit India for the Ayurvedic products and things. Because India is the place where you can get many herbal remedies to cure many diseases. 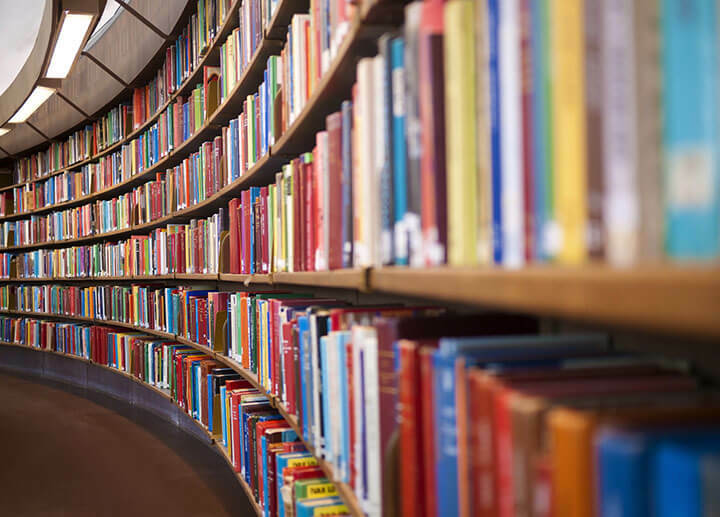 Finally, books in India are one of the most important things you have to purchase. In India, you can select any type of books because every aspect books are available in India. The best place to get all variety of books means Delhi’s Connaught. However, these are some of the famous shopping destinations in India. And also, choose the best of them and bring them with you to greet your family or friends. Shopping in India means, where you can get all varieties of things from olden days to modern era. But sometimes bargaining is also important.